You are invited to experience Goa in CASA MIA, our luxuriously spacious, elegantly furnished apartments as our pampered guest. 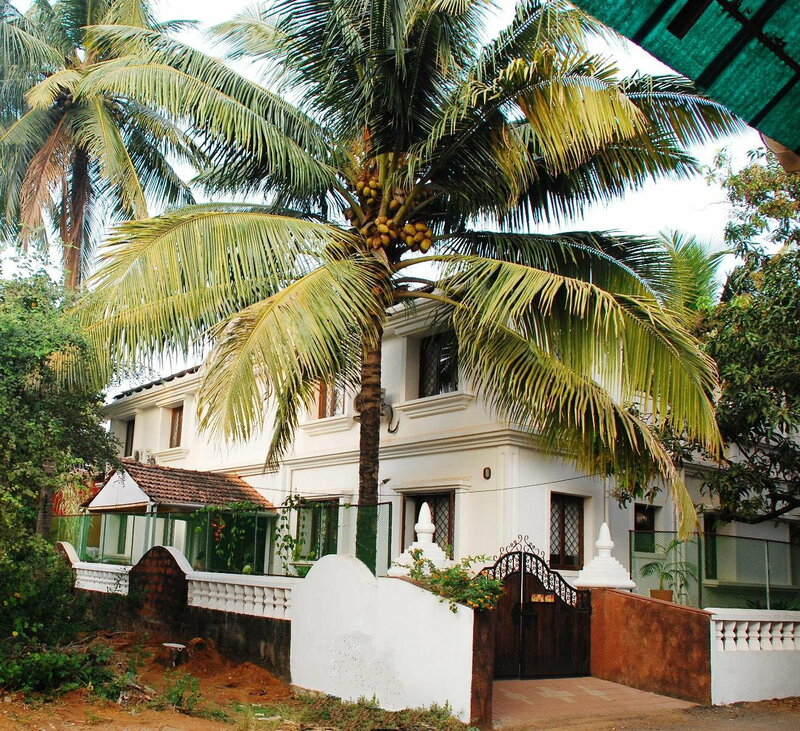 Located in an upmarket, quiet cul-de-sac off Holiday Street, 300 yards from the most happening segment of the golden sands of Calangute beach, CASA MIA captures the roar of the sea at night, but not the babel of the beach activities during the day, thus offering unprecedented privacy and tranquility during your stay. CASA MIA has the choicest fine-dining restaurants offering international cuisines, casual eateries offering the best of traditional Goan and Indian food, and even a few ‘all-day breakfast’ diners, all within a few minutes evening stroll. 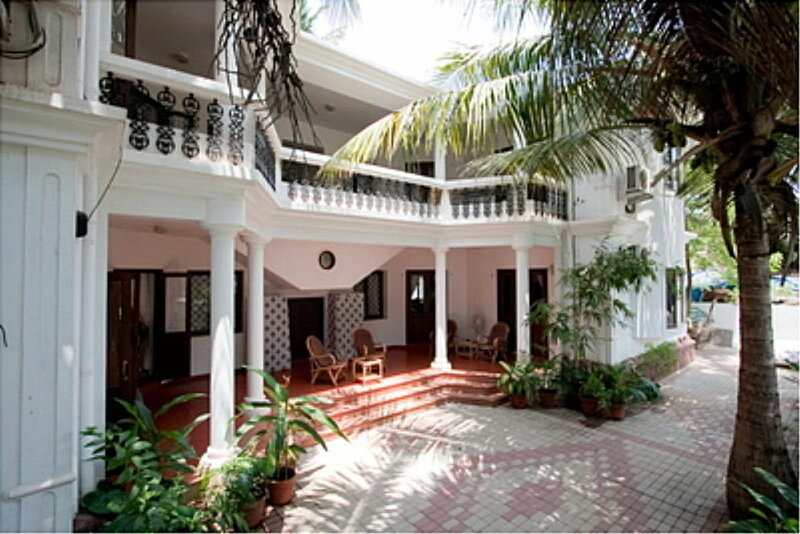 CASA MIA encourages immersion into the soul of Goa, its people, sandy beaches, warm ocean, water sports, beach shacks, beach beds, ‘feni’ bars, dolphin discovery rides, spice garden restaurants, ethnic and Tibetian handicraft shops, designer boutiques, night bazaars, waterfalls hikes, river cruises, vibrant nightlife, mid-night beach bar-be-ques and rocking nightclubs – all while providing a cocoon of familiar, secure comfort to withdraw into at the end of the day.